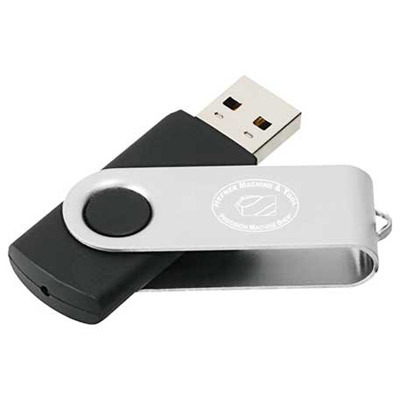 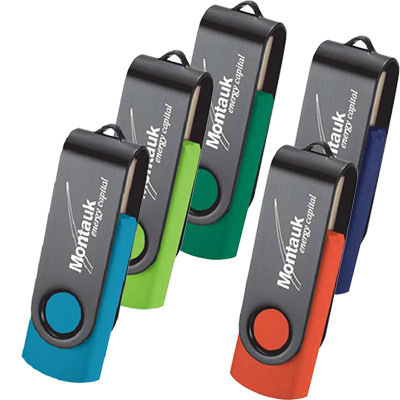 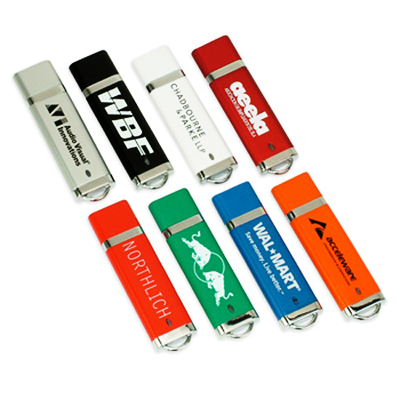 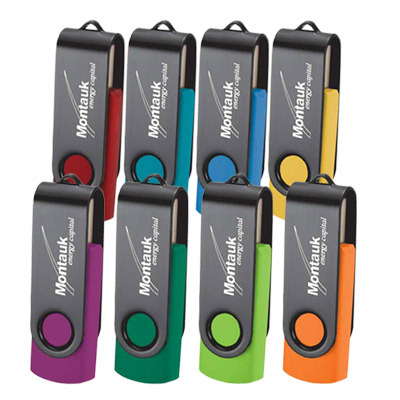 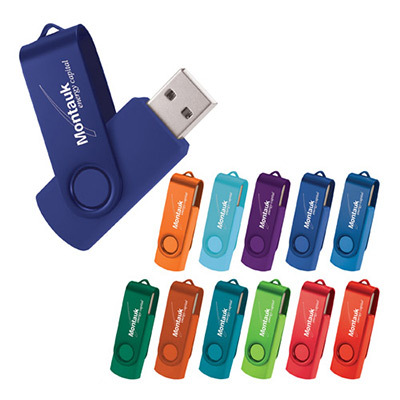 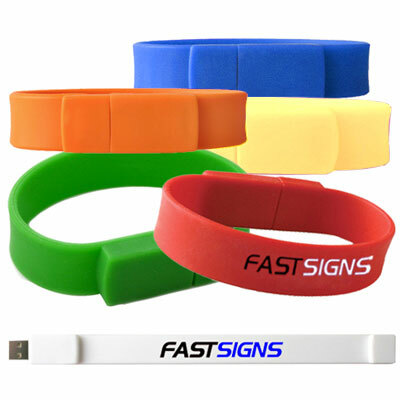 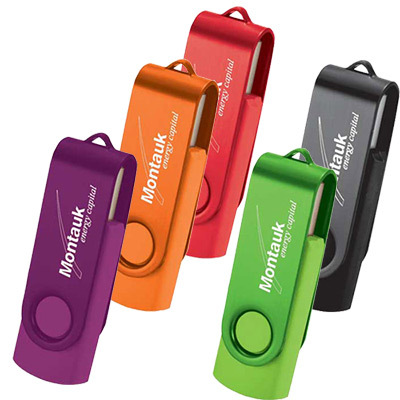 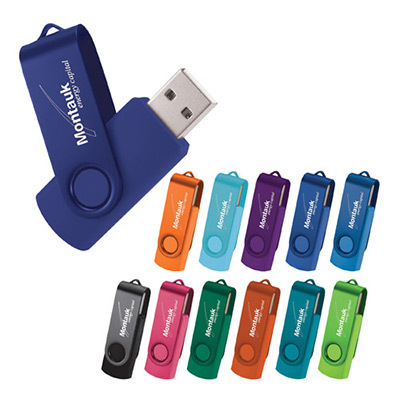 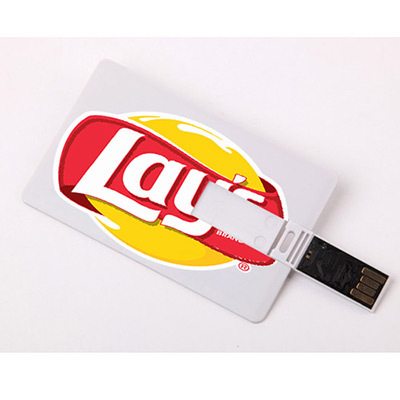 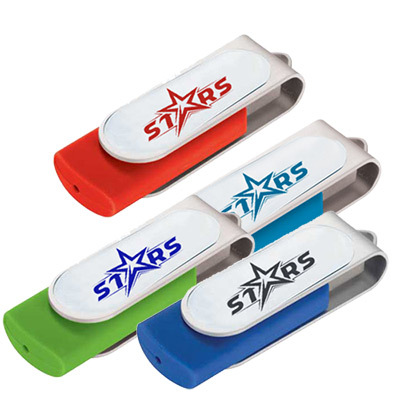 BUY THESE PROMOTIONAL FLASH DRIVES IN BULK FOR A MEMORABLE MARKETING CAMPAIGN! 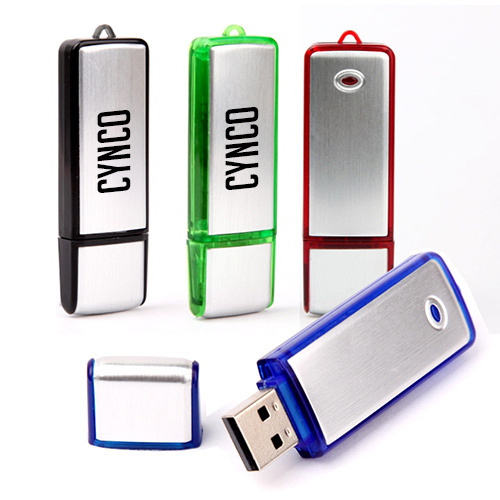 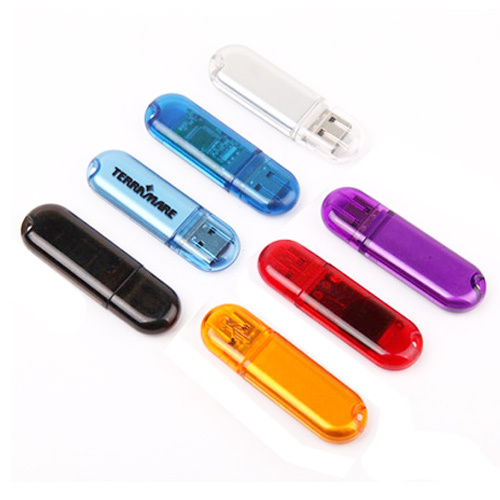 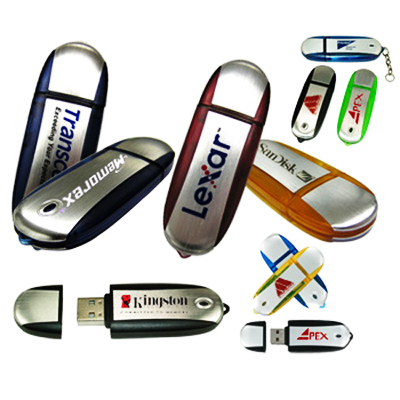 USB drives rank among the most widely used electronic giveaways. They are indispensable and sought-after by office-goers, students and anyone who uses a computing device! 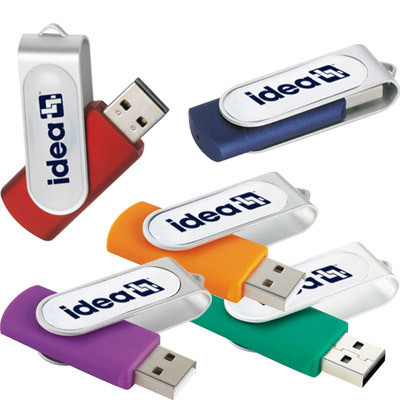 These handy products can run a successful marketing campaign for you. 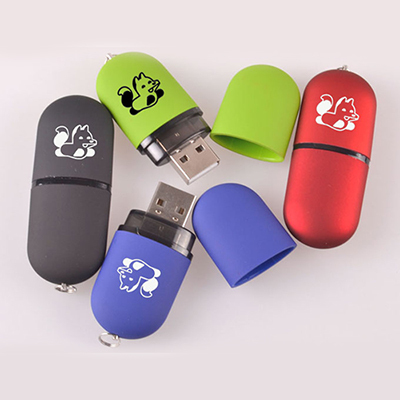 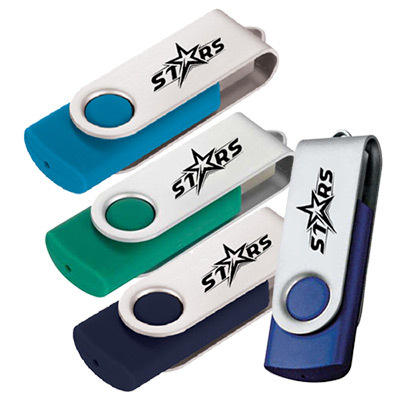 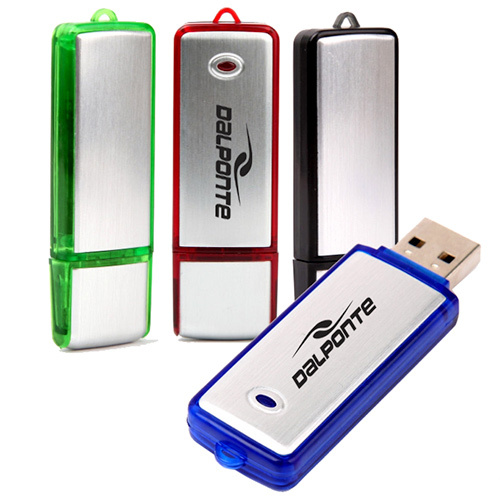 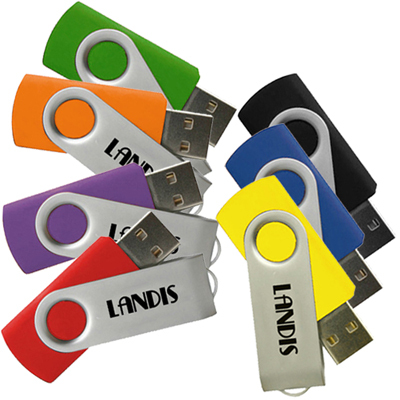 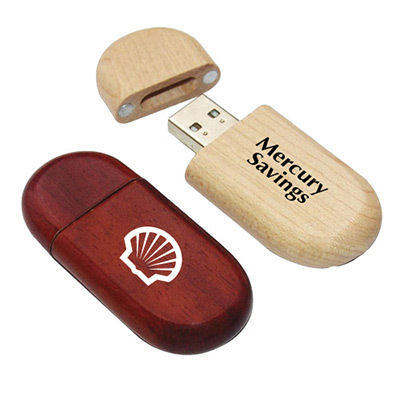 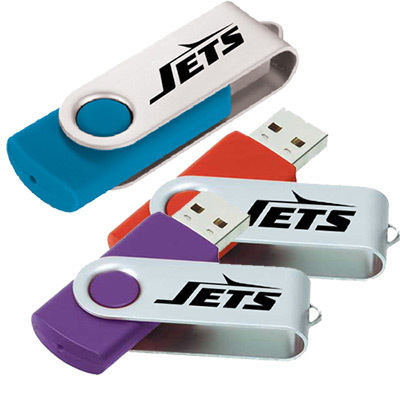 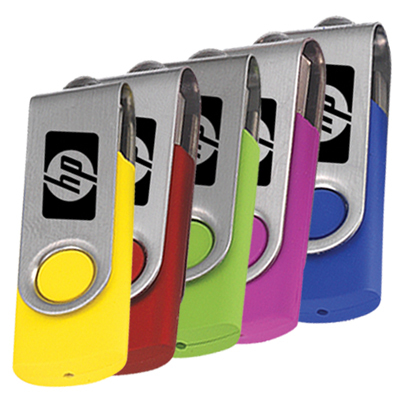 Our promotional USB drives are available in a wide range of shapes, sizes and colors, and are high on visual appeal! 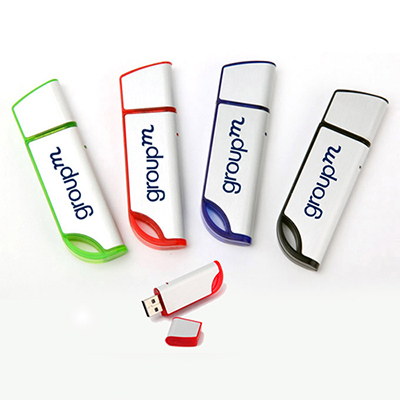 You can pick one based on storage capacity and price for your campaign. 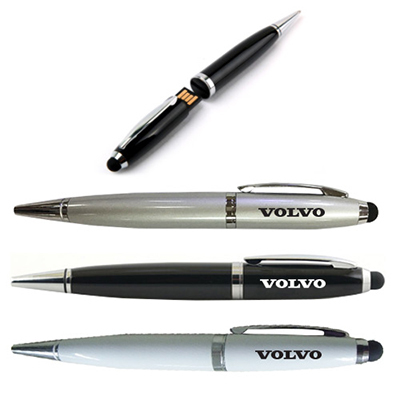 We hope you like the range of products featured on this page. 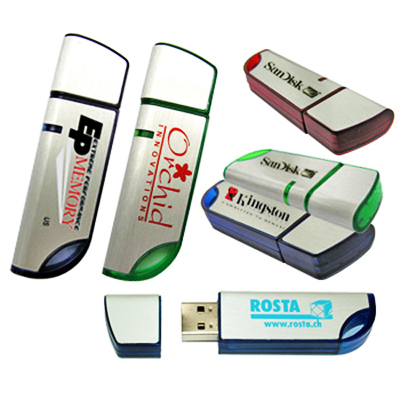 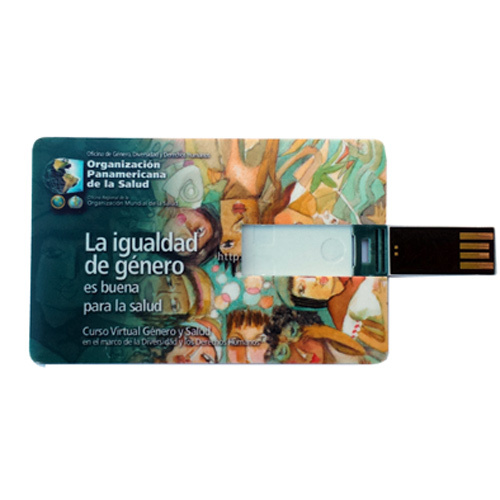 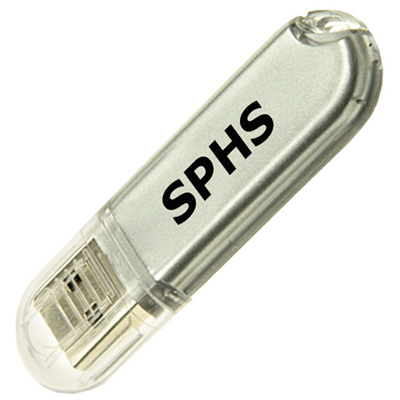 Get in touch with us after ordering our custom USB flash drives for personalization.